As a reminder, consistent with the terms of the JCBA, the balance of any uniform points do not roll over to the next year. In order for Flight Attendants to get full use of your annual uniform points, Flight Attendants are encouraged to use any remaining 2018 uniform points balance before the last day of the calendar year. 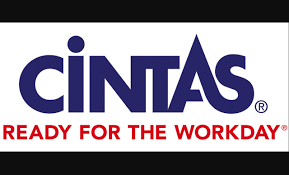 The Cintas website will remain open for on-line ordering until 11:59pm CST, on 12/31. To log in to your Cintas account, enter UAL0 followed by your six-digit file number with the “U”. Once there, you will be required to create a new password. Once that’s completed, the system will require you to sign in again.